CAUTION: Before getting started with our list below we must first warn consumers to be careful of scams. As always, there are those persons who will attempt to take advantage of you and your unfortunate circumstances. Nowadays, the government no longer offers assistance to struggling homeowners. Programs such as TAP or HAFA are expired!. 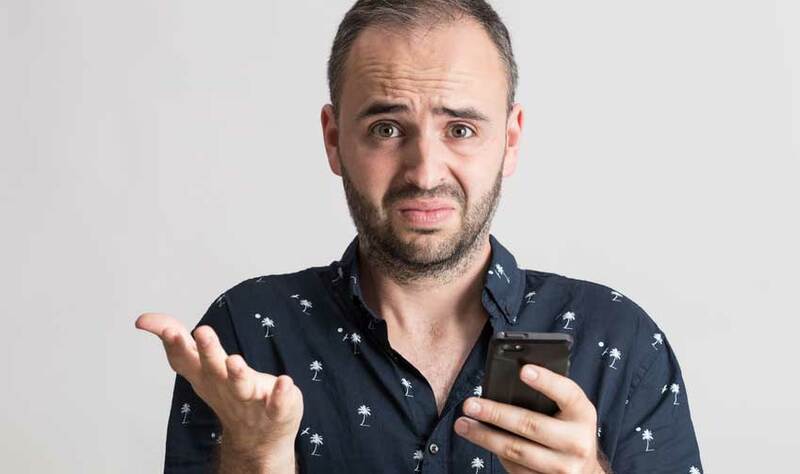 Be very wary of anyone claiming to get you back loads of relocation cash because it's NOT going to happen and it's NOT going to come from the state or federal government. Yes, we MAY be able to negotiate some relocation back from your lender, and although it's NOT a substantial amount, it is helpful. Short Sale Myth #1: Some sellers automatically think buyers don’t want to buy short sales but this is not true. The truth is, given a choice, home buyers would prefer a standard sale transaction but they also know there could get a deal. Of course, a standard sale will always be faster and easier, but determined buyers can enjoy a big savings under the right circumstances! Short Sale Myth #2: If you think you must be behind in your payments to short sale your home, that would be incorrect. 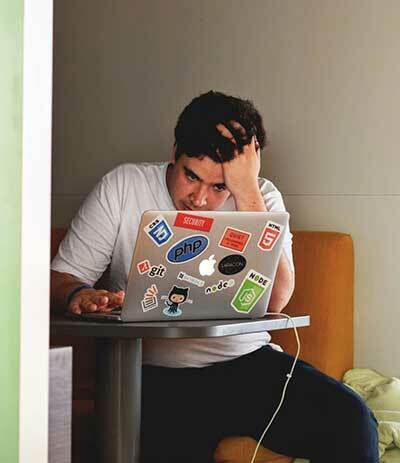 However, you will need to prove hardship if the lender is to approve your sale. Short Sale Myth #3: Often we speak with struggling homeowners and some believe it's too late to short sale their homes. You can still short sale your home, even if you have received a Notice of Default, but once the sale date has been set, you are probably too late. It’s best to start the short sale process sooner rather than later! Take a look at the foreclosure timeline. Short Sale Myth #4: Some might think short sales never get approved but that's not true. As long as you don't wait too long after receiving a Notice of Default AND you can prove hardship, persuading your lender to agree to a short sale is feasible. Keep in mind, a short sale does take much longer than a standard sale transaction. Short Sale Myth #5: – The layman might believe lenders would rather foreclose on your property than agree to a short sale. On the contrary, it usually costs the lender more to foreclose than to allow the Short Sale. Short Sale Myth #6: – Banks are no longer accepting short sales – False! At one time there was a rumor floating around that lenders no longer accept short sales but of course, this is not true. Short Sale Myth #7: Some folks might feel a short sale is embarrassing and might be concerned about what the neighbors think! Yes, this can be a bit embarrassing but it's a heck of a lot better than the bank evicting you from your home and selling it with a great big sign saying "Foreclosure." Also, think of all the others homeowner’s that have come before you! Short Sale Myth #8: It's absolutely NOT TRUE that any real estate agent can work a short sale. Be very careful of this one. It’s critical you use an agent that is highly experienced in short sales and has a verifiable track record. Short sale transactions can be complex and difficult, with multiple road blocks along the way. A proactive approach fro an experienced agent will win the day. 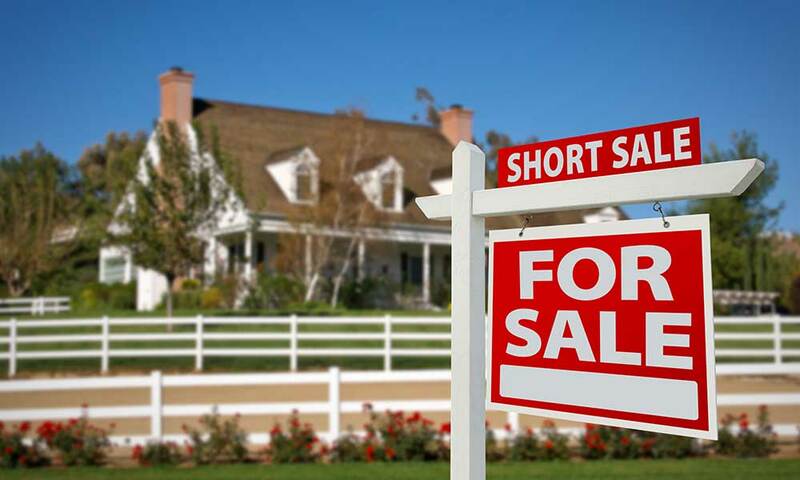 Short Sale Myth #9: Is it smarter to walk away from your home than attempt a short sale? This is very wrong for a bunch of reasons. If you are a homeowner thinking about just allowing the foreclosure to happen, you need to come see us immediately. We will schedule an emergency, confidential and free meeting ASAP. A short sale costs nothing! Short Sale Myth #10: Some might even feel a short sale isn't worth the effort but that's just not true. As Certified Distressed Property experts, we handle just about everything! We guide our clients along the path and use professional negotiators to deal with the lender on your behalf. Several years ago when the economy went to hell in a hand basket, the real estate market consisted mostly of short sales and foreclosures. Thank the heavens, this is no longer the case. It’s important to understand what distressed homeowners were thinking and feeling a few years back. There were many highly trained and successful people without jobs. They had been laid off, not because of anything they did wrong, but because business took a huge downturn. Employers were suffering and had little choice except to cut back by letting some of their best employees go. In the couple of years preceding horrible economic disaster, people were buying homes at higher values. When business went bad so did the real estate market, and prices dropped significantly. This situation left distressed homeowners and lenders in a horrible situation and many homeowners were completely upside down with their mortgage! The timing couldn’t have been worse! 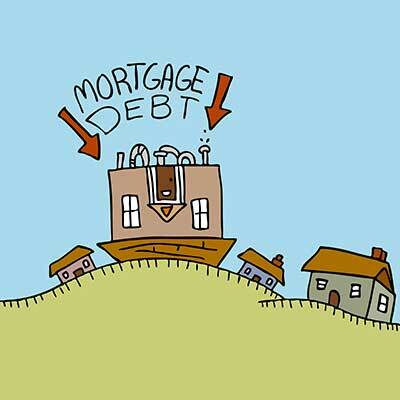 Many homeowners couldn’t pay their monthly mortgage payments and their homes were worth less than they owed their lender! Most had never been in this situation and never faced the possibility of foreclosure. Most homeowners didn’t even know what a short sale was. There was rampant fraud occurring, few people understood their options, and most didn’t know who they could trust. It was for these reasons we became short sale experts. Our friends, clients and people in the community needed accurate information from a source they could trust. Our Gregory Real Estate Group team got together, formed the ExtremeShortSale network and delivered the information and trusted services our community needed! Part of that information is included on this page. 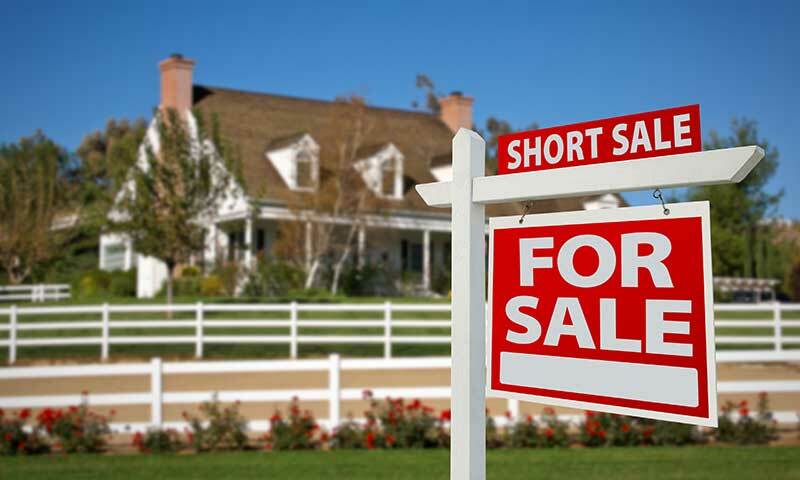 We provide expert short sale representation to homeowners throughout all of California and our network extends to all the USA. If you are facing foreclosure and want to short sale your home, it's critical to get started quickly. the soon we get the process going, the better your chance at success. Contact the team here at ExtremeShortSale and we'll help you determine your best options and solutions to avoid foreclosure. It costs you nothing for a free consultation. Then, if needed, we'll short sale your home so you can walk away with a fresh start.